Do you have proven sales experience the tile industry? 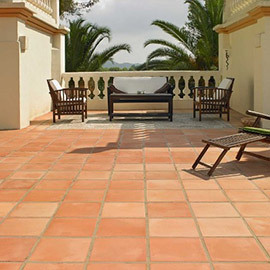 Do you have a strong work ethic, good organisational skills, high standards and enjoy helping the Trade & Specifier market find the right tiles for their projects? Do you have excellent communication skills, a flair for colours and the ability to deliver a premium customer service experience? The Tile Mob at MITCHELTON is looking to create 1 Full-Time Trade & Specifier Sales Representative position among our professional sales team for an impressive candidate. 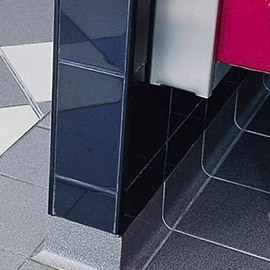 Visit the Tile Mob State-of-the-art Windows-based software systems including: stock & order tracking, instant retrieval of historical customer records, full electronic communications. 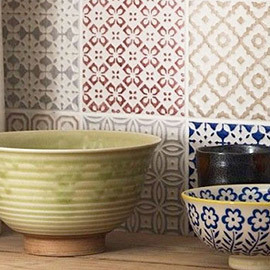 Visit the Tile Mob A fantastic mix of products displayed in our boutique-style showroom including: quality wall & floor tiles, stone, mosaics, slate tiles & terracotta – imported directly by our company and/or sourced through our extensive network of Australian suppliers. Visit the Tile Mob Direct control over your own orders, including any required inward purchases & final delivery to site. 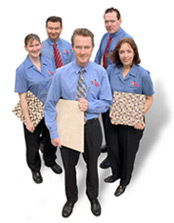 Visit the Tile Mob A small, skilled team of career-minded colleagues with industry experience ranging from 7-25 years. Visit the Tile Mob Direct access to supportive senior management who are in attendance 100% of opening hours. Visit the Tile Mob All operations supported by an efficiently-run warehouse with industry-leading stock control, accuracy & order-supply response times. Visit the Tile Mob A culture of staff consultation where ideas to improve our company are encouraged & welcomed. Visit the Tile Mob An independent trader/single-branch operation where decisions are made & implemented swiftly without needing to refer back to a head office for approval. Visit the Tile Mob Full administrative, sampling & office backup when you’re “on-the-road”. 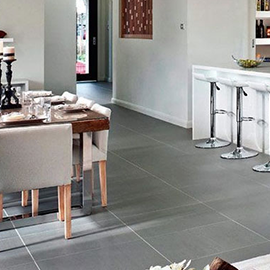 Visit the Tile Mob A proud history of stability & service from the same location in Mitchelton since 1976. The primary focus of the successful candidate will be to establish and maintain new & existing relationships with our customer base in the trade, builder, commercial & specifier market segment. This customer base includes but is not limited to: architects, designers, property managers, builders, tile layers and other related industry professionals. Using a separate office at our Mitchelton showroom as a base, the successful candidate will make outward visits to clients in the greater-Brisbane area, promoting our product range and gaining specifications & sales of those products for our company. 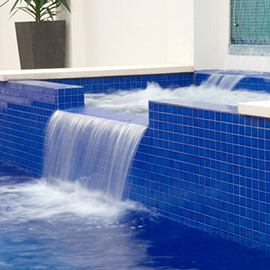 Meeting clients in our Mitchelton showroom on an appointment basis may also be required. Strong candidates for this position will have at least three (3) years of recent tile sales experience or equivalent experience representing other building materials to the Trade & Specifier market. The ability to make product quantity estimation from technical drawings & on sites is essential. A basic understanding of PCs running Microsoft Windows is necessary. A fully-maintained FBT-exempted company motor vehicle and a smart phone and notebook computer is included in the package.